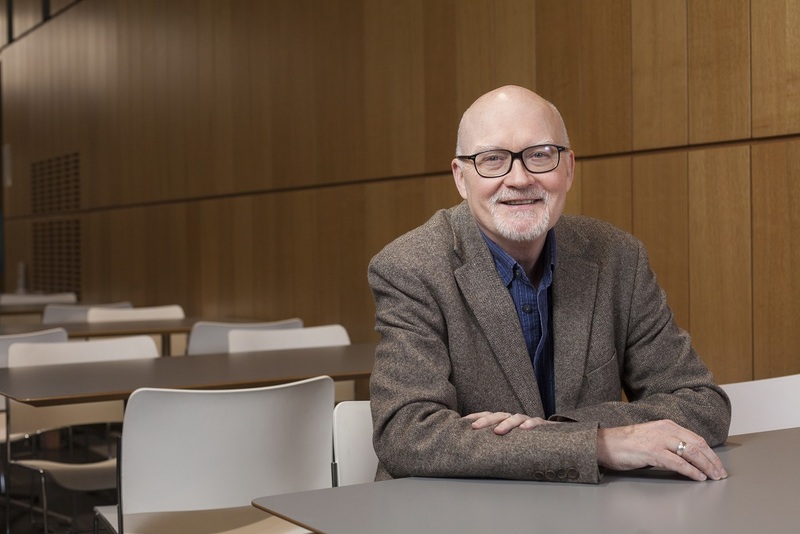 Professor Harry Torrance, Director of the Education and Social Research Institute at Manchester Metropolitan University, has contributed to a report on how assessment can better support great teaching. The new report titled ‘Testing the Water’, published by Pearson and education think-tank LKMco last week, presents the findings of a year-long research project. Research involved a national survey of over 1,000 teachers in England by YouGov and focus groups with parents, governors pupils and teachers around the country. The report features case studies of schools around England and three international case studies looking at Japan, Canada, and Finland. ‘Testing the Water’ revealed that most classroom teachers lack confidence assessing their pupils and calls for better accountability measures, more support for teachers, and greater understanding of assessment across education sector. The report features contributions from leading educationalists in the form of 300-word think-pieces that each addressed the statement: ‘If I could wave a magic wand and change one thing about assessment in English schools, it would be…’. “Fortunately this is not a difficult test question. The answer is very straightforward. The one thing that would improve assessment in English schools is to do less of it – less formal, summative, test-based national assessment. We over-assess young children compared to school systems elsewhere and we can manage with far less. "The government has recently announced the end to testing at age 7, though the actual finish to this is some years away. Some testing at age 11 should be retained. It is important to have some sort of ‘staging post’ in a child’s school career whereby teachers and parents can review evidence of progress and identify any problems before transfer to secondary school. The one thing that would improve assessment in English schools is to do less of it – less formal, summative, test-based national assessment. "However, GCSEs should be dropped as they are unnecessary. Young people have to stay on in full time education and training, beyond the formal school leaving age of 16, and these programmes and training courses have their own assessments – A-level, BTEC, NVQs, and so forth. There is absolutely no need for all secondary school students to sit all GCSEs at the same time, at age 16, like some mass ritual induction into the cult of academic success and failure. Some GCSEs could be retained for specific courses and purposes, to be taken when students are ready and need them to demonstrate achievement in specific fields. Read the full ‘Testing the Water’ report here.